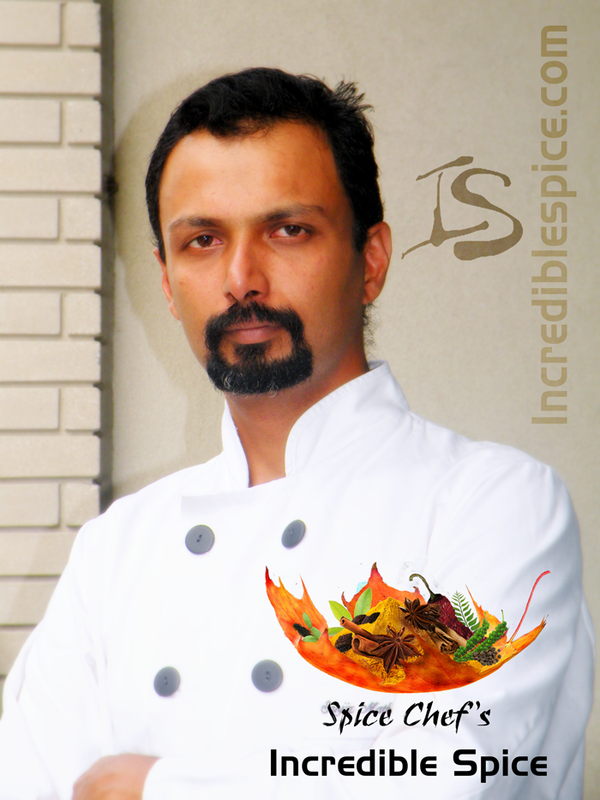 Incredible Spice - welcome to the Incredible Spice by the Spice Chef. Get Cooking Fresh 'n'' Simple with Incredible Spice Blends. 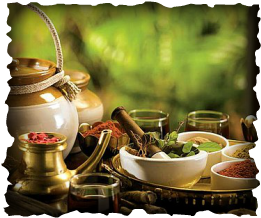 contact spice chef directly if you need any help . Incredible Spice is truly authentic spice blends created to compliment your meat, vegetables and seafood, skilfully measured into individual pouches. Incredible Spice contains only the finest ingredients to help you cook many delicious dishes without the long list of spices. No one can stop you from creating a delicious meal at home. Eat Fresh and Healthy, choosing the ingredients that are right for you. Just add the Incredible Spice and treat yourself and your loved ones. Four unique spice blends for you to play with. 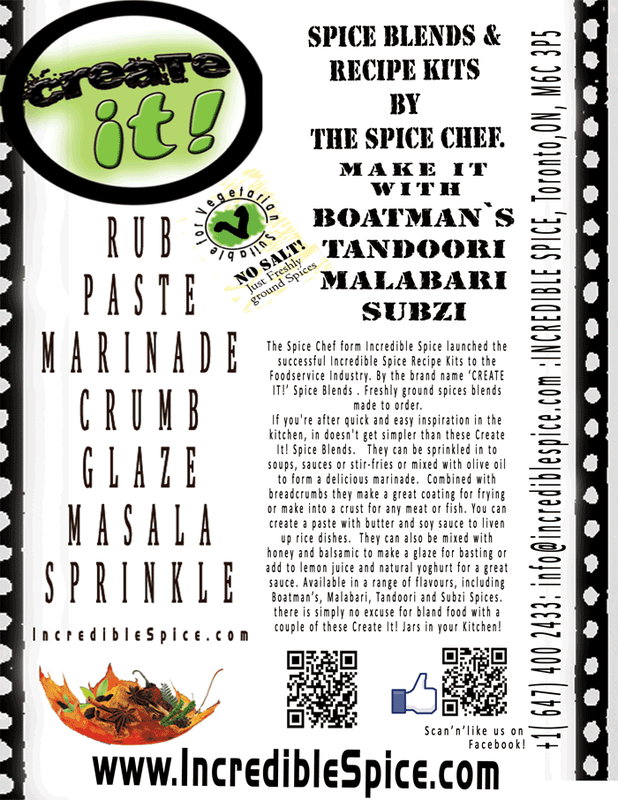 Meet the Spice Chef and get to know his Incredible Spice Blends. 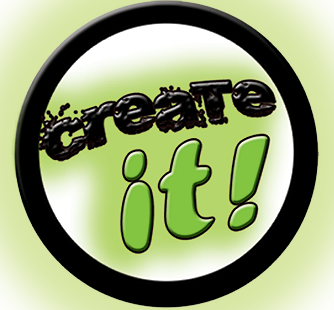 All- natural Spice blends to creat a authentic and delicious meals. Get creative Chef ! your guests at waiting for you masterpiece made from our Incredible Spices. Yes its true, made with hand-selected premium Spices by the Spice Chef and ground in small Batches. Free of Additives, MSG, preservatives and salt. Incredible Spice Brings a whole new way of Cooking in Canada. Cooking Real Indian dishes to dazzle your loved ones has never been this easy. No more will you have countless spices sitting unused in your pantry for months. The Spice Chef's Incredible Spice Recipe Kits is here to help you. Eat healthy with less waste and more convenience! 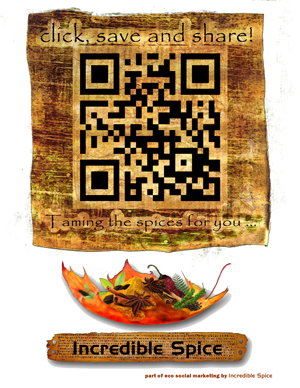 Join our Facebook pageto get latest news on whats cooking in the Spice Chef's kitchen. Join is in the Stop's farmers market every Saturday morning and get the taste of Incredible Spice, Spice Chef usually makes Fresh chutneys, sauces, today's specials and other samplers which will be a limited special edition, only for the market visitors. grab your fresh product @the market.